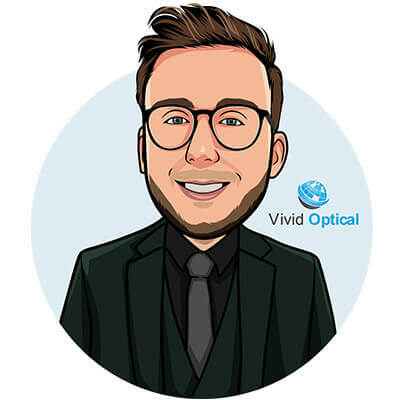 Your Future, Our Focus - Why not speak to our team today? 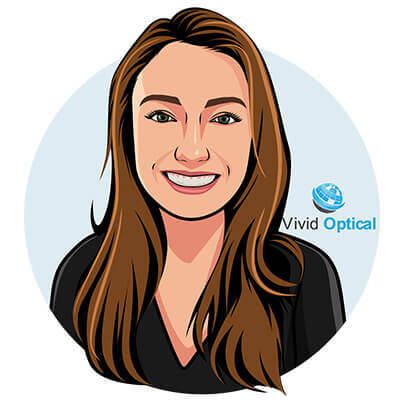 Vivid Optical is part of Vivid Careers; a group designed to help candidates connect with the right employer and vice versa. 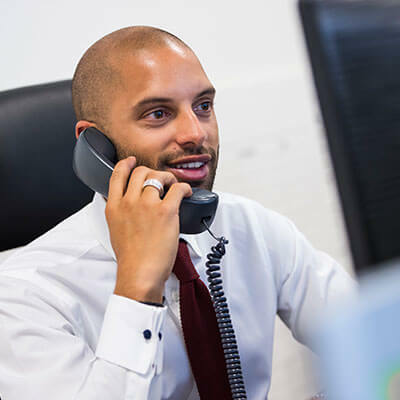 Working in a select number of specialist markets, we are committed in having the very best consultants and our experience in the industry is second to none. Our ethos is to consistently exceed expectations and we continue to do so. Our ever growing team has now taken occupancy in one of the most iconic buildings in the heart of the City and we show no sign of slowing down. Coming from a professional football background, Bradley has a level of professionalism and integrity that is rarely matched. He really does offer an unrivalled level of service to clients and candidates alike. 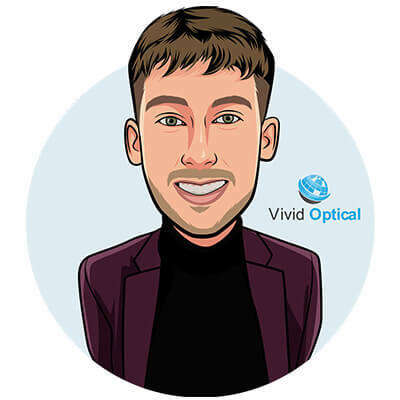 Having graduated in Law and Business, Luke met Stephen and Vivid Optical was born. 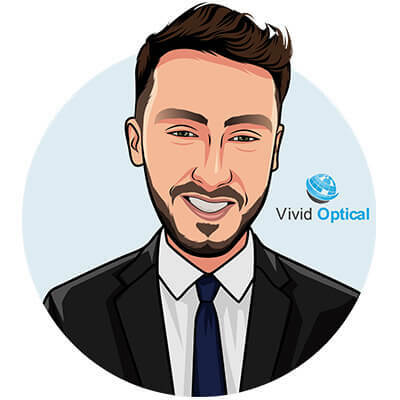 Since 2011, they have taken Vivid Optical to the largest specialist recruitment consultancy in the UK. No mean feat! Having worked in hospitality, Andrew understands the need to offer an exemplary level of service. He leaves no stone unturned and works to ensure the very best situation is presented to whoever he is working with. 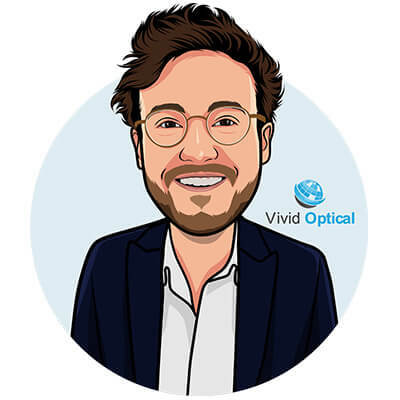 Having worked as a chef before his foray into recruitment, Harrison is now a key part of the Vivid family. Friendly, honest and outgoing, he really is a pleasure to work with (according to the candidates he has helped!). 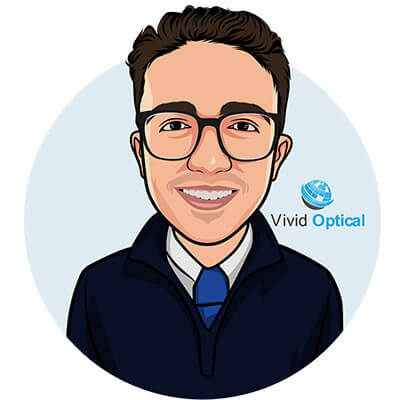 A genuine optical specialist, Matthew has grown to be a key part of the management team. He has an exceptional knowledge of the industry and provides help to the whole team. A true professional. Lia has grown exponentially over the past 3 years and is the rock behind the team’s performance. Managing a whole raft of the company’s back office systems, she is integral cog in the machine! A natural born talker with quick wit, Danny is a real one of a kind. 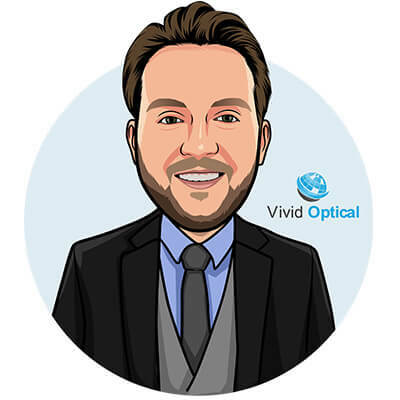 He works tirelessly on his candidates behalf and will ensure that they get the very best situation possible. 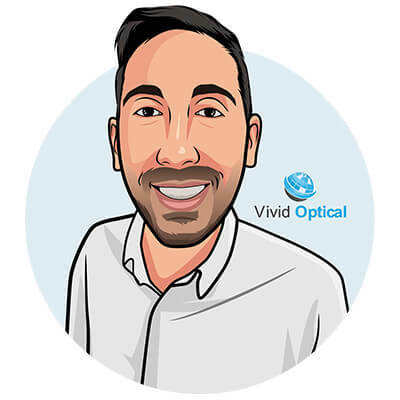 A vital part of Vivid Optical. 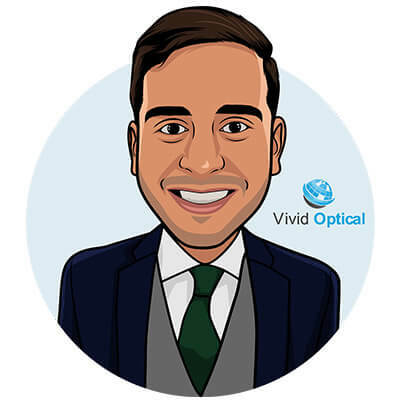 With extensive experience working in optical practices across the UK, Jorge has become a huge asset to Vivid. 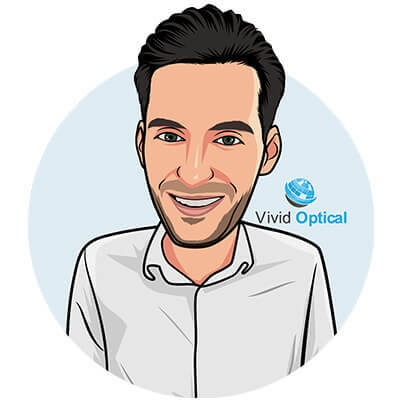 Having worked in opticians, he can definitely relate to our candidates and clients!